This impressive stylish home is nestled in the heart of Folsom just minutes to the freeway, Intel and Folsom High. A walk to Historic Folsom and American River. High vaulted ceiling entry with stunning light fixtures. Open Kitchen with lots of natural light. Features quartz counter-tops with grey and white cabinets gorgeous marble shelves with gold accents. Stainless steel appliances with five burner gas stove, Glass back-splash, gorgeous wide plank high end laminate flooring, brand new carpets and three brand new vanities and fixtures in bathrooms. Beautifully landscaped backyard. New three tone paint on the exterior. Large storage area in tandem garage. Fully updated with over $40, 000 in upgrades. Park located on the same street to enjoy. Home sweet Home! 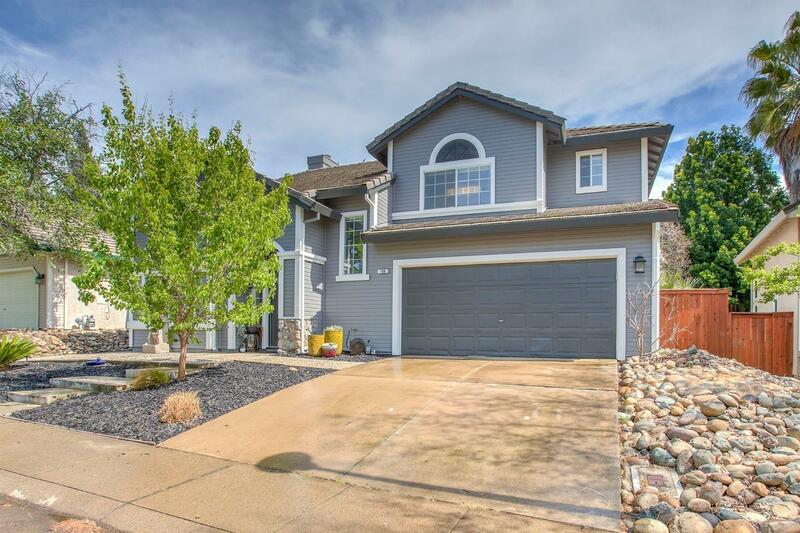 You will fall in love with this beautiful Home in Central Folsom.